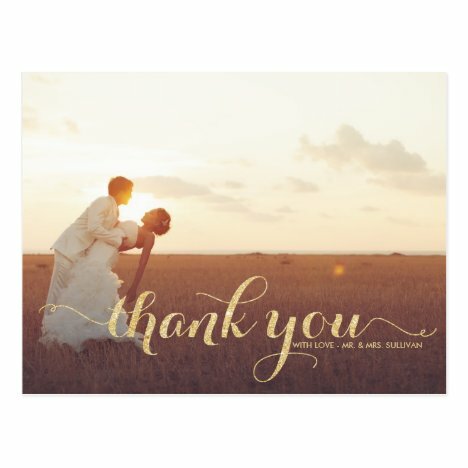 This design features a beautiful flowing romantic lettered faux gold glitter script font. 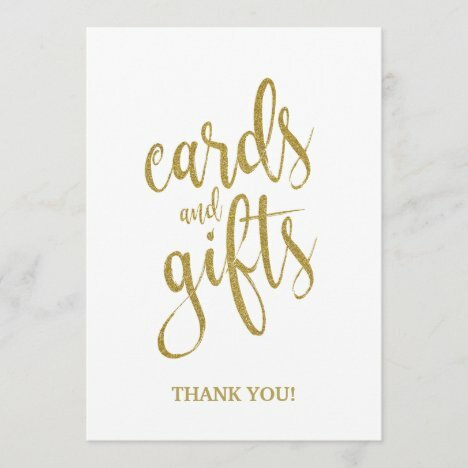 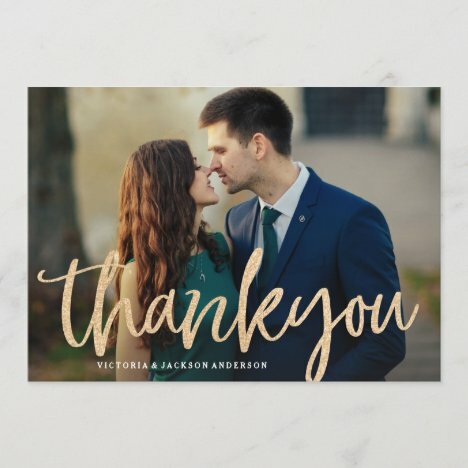 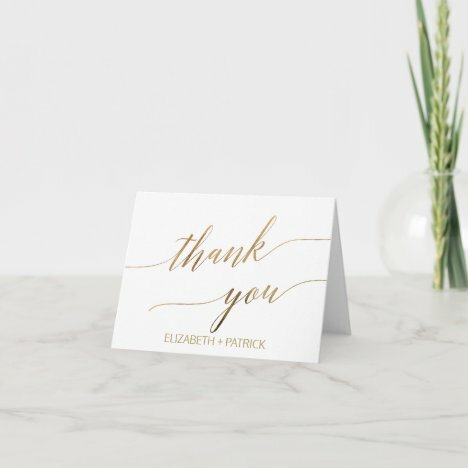 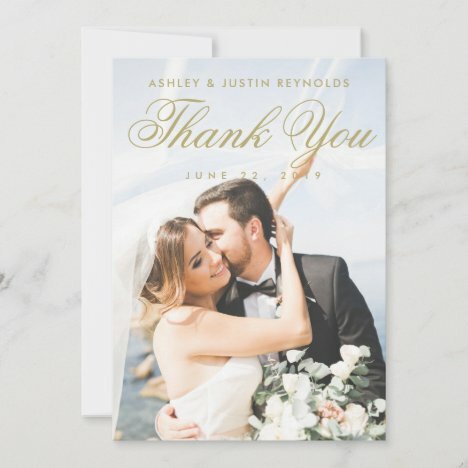 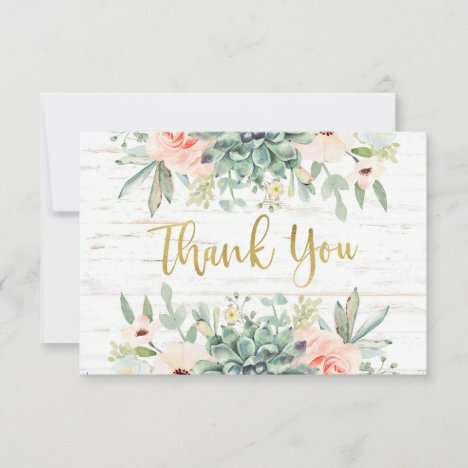 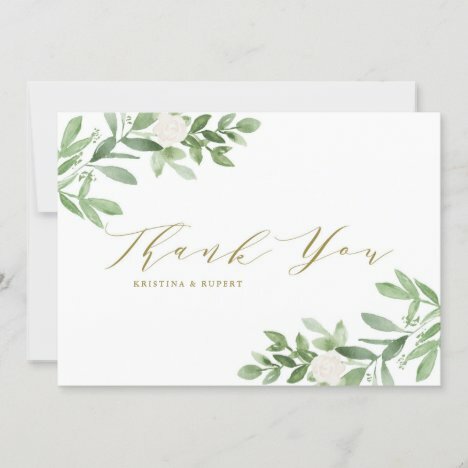 Customizable thank you card featuring faux gold glitter script. 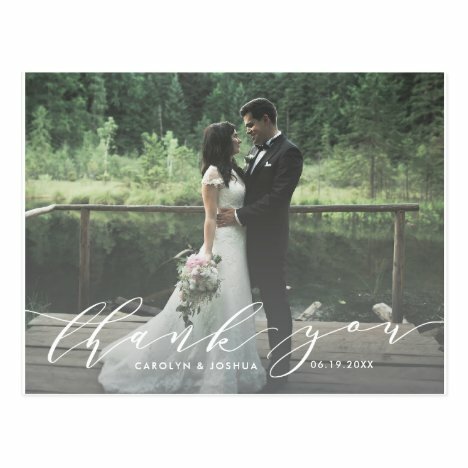 Photographs provided courtesy of ©Blush Photography For more colors and styles visit our shop! 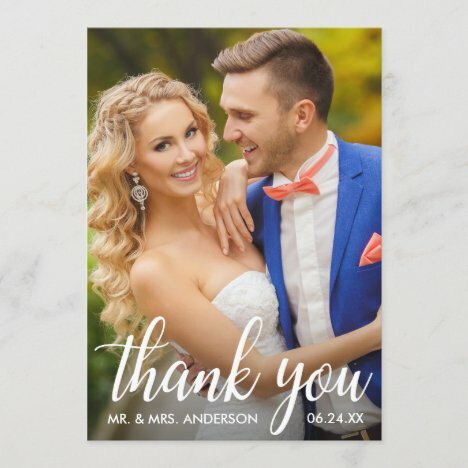 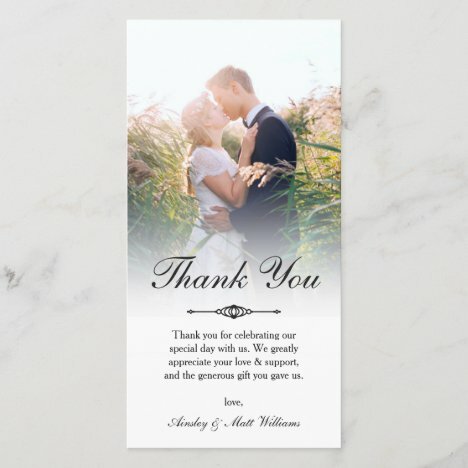 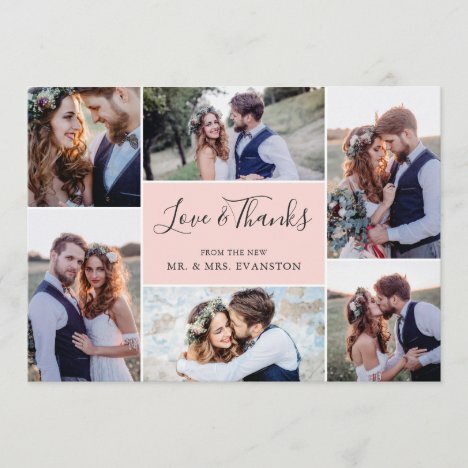 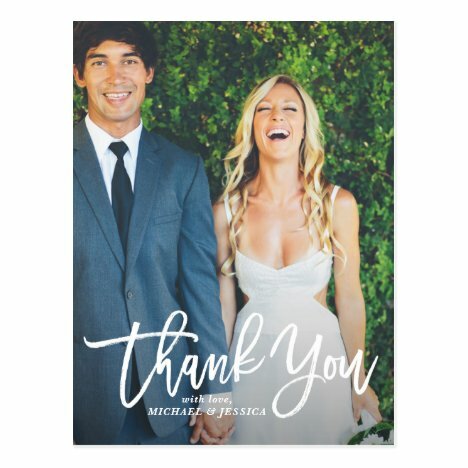 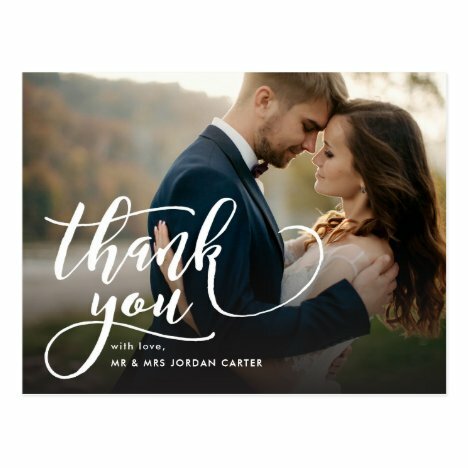 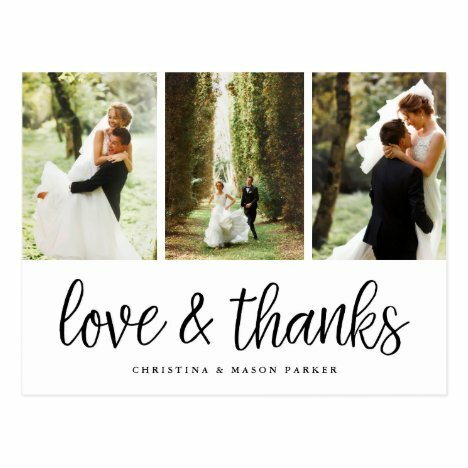 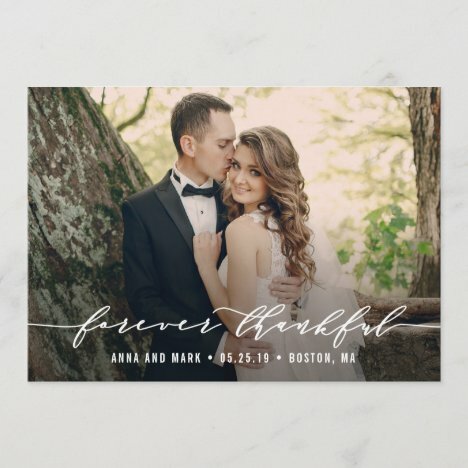 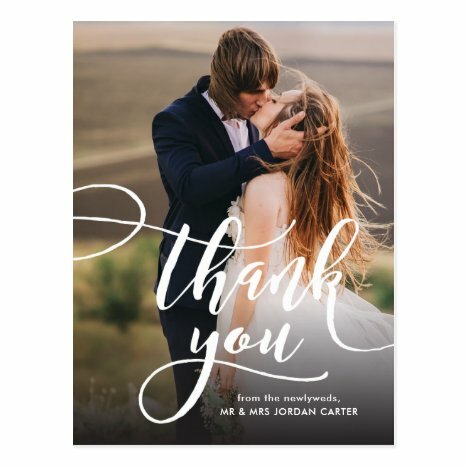 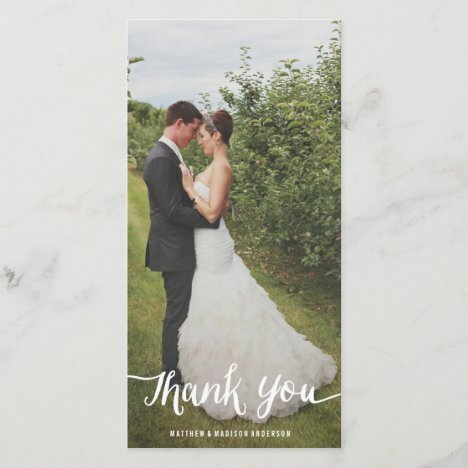 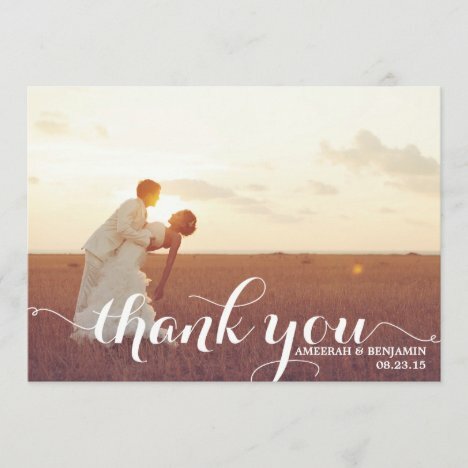 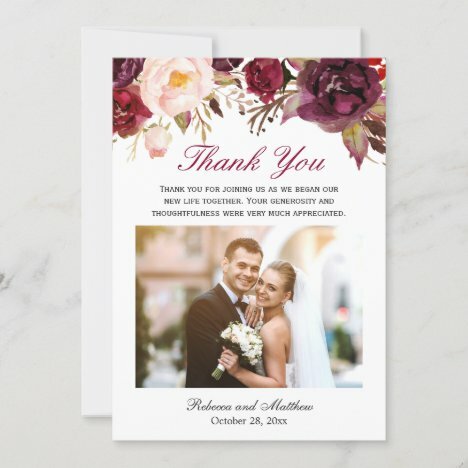 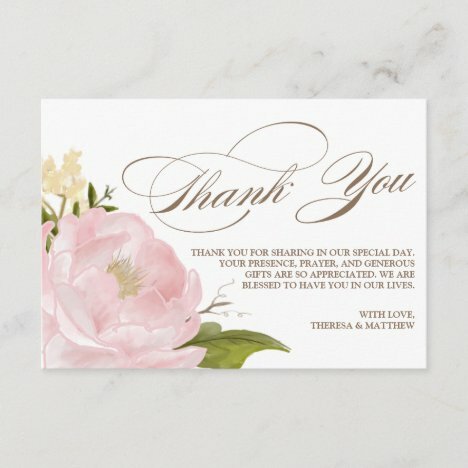 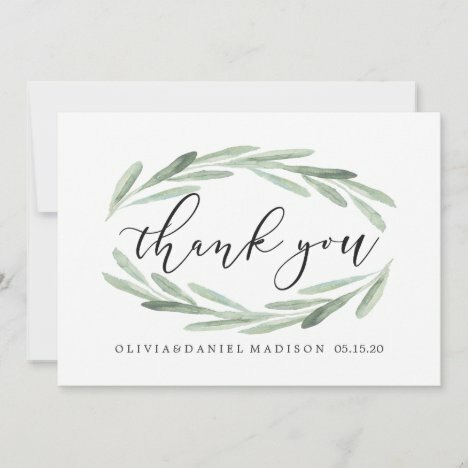 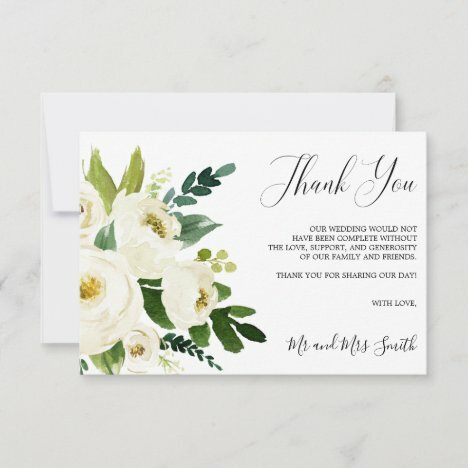 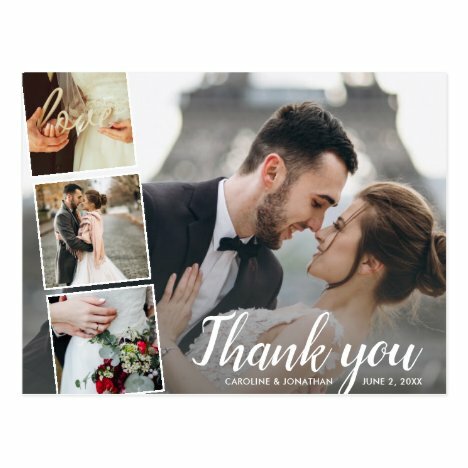 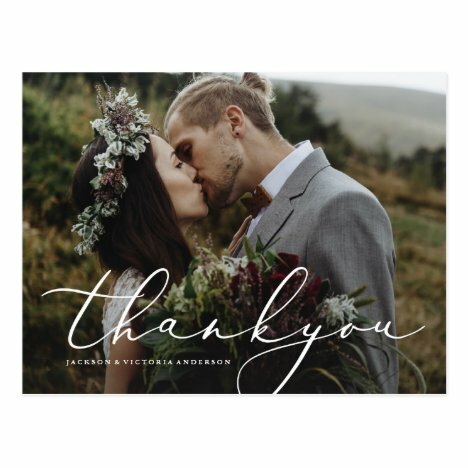 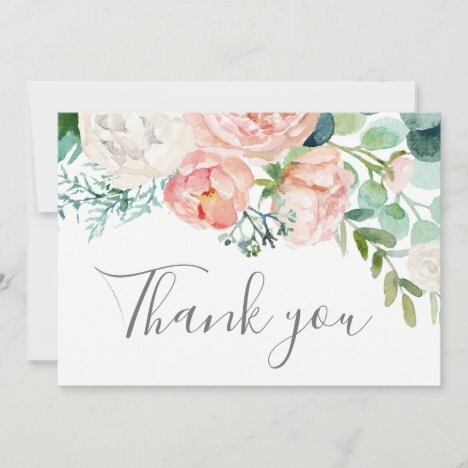 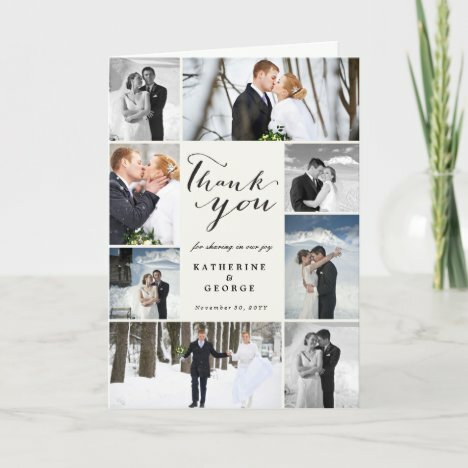 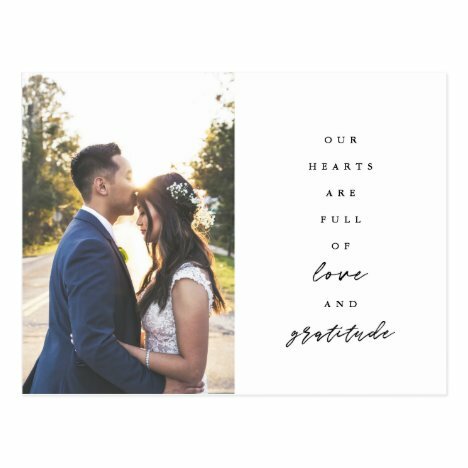 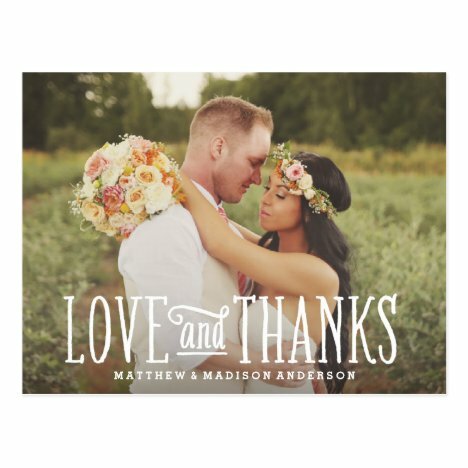 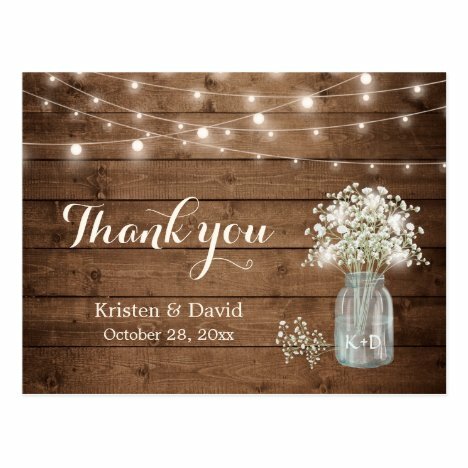 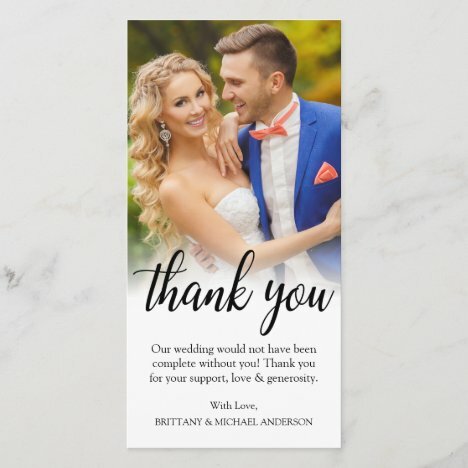 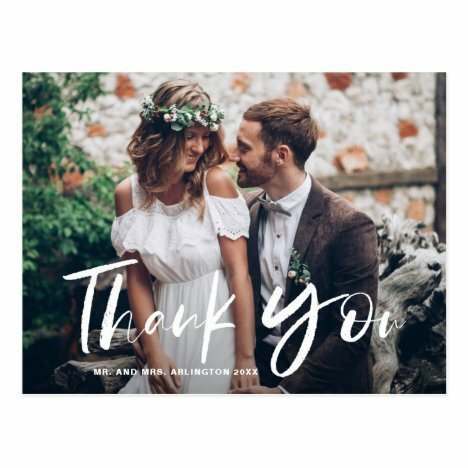 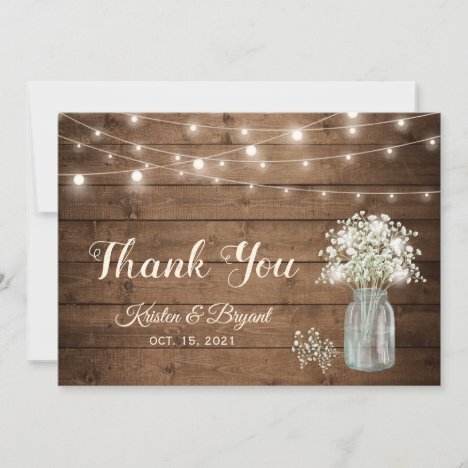 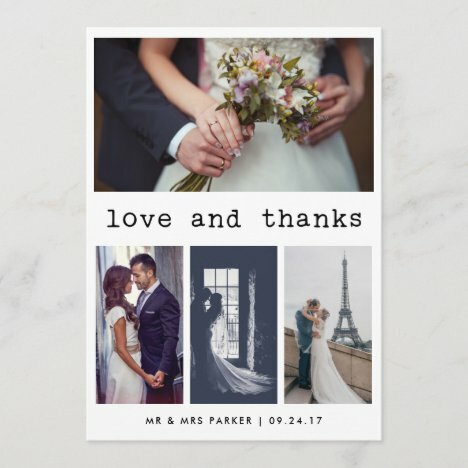 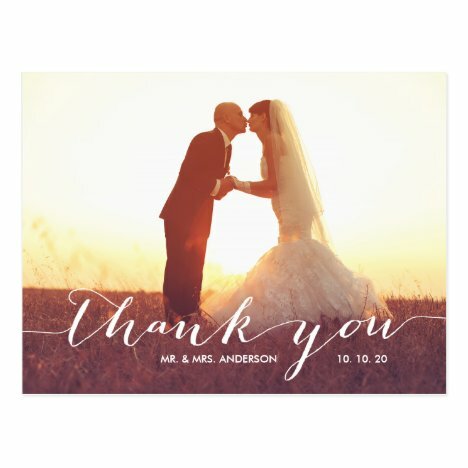 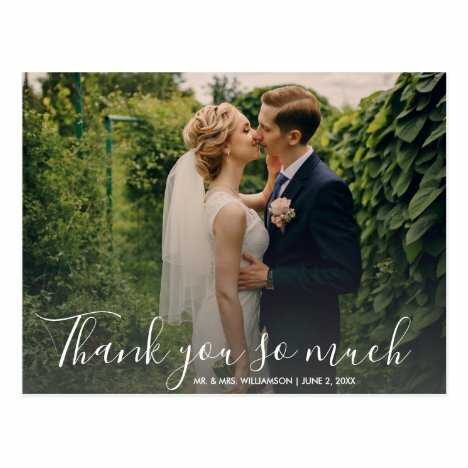 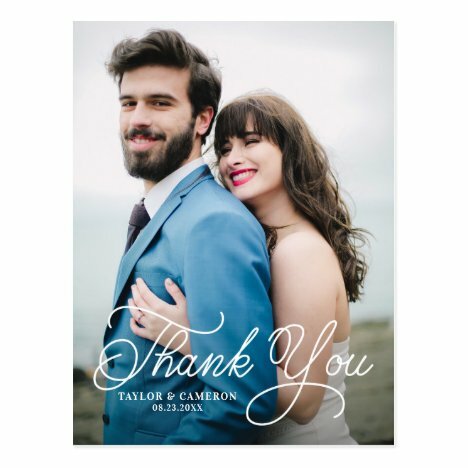 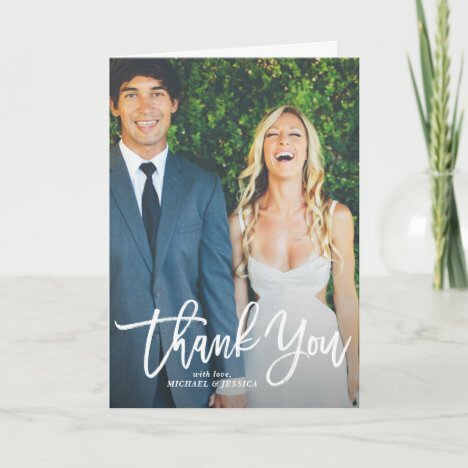 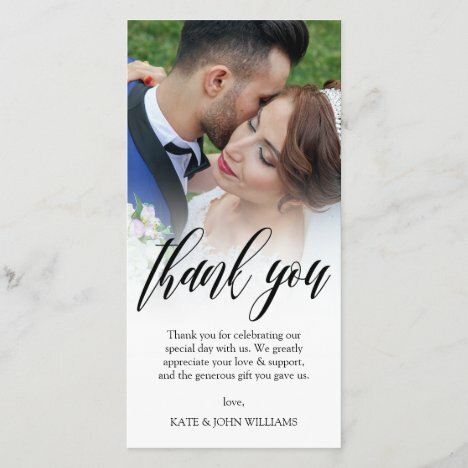 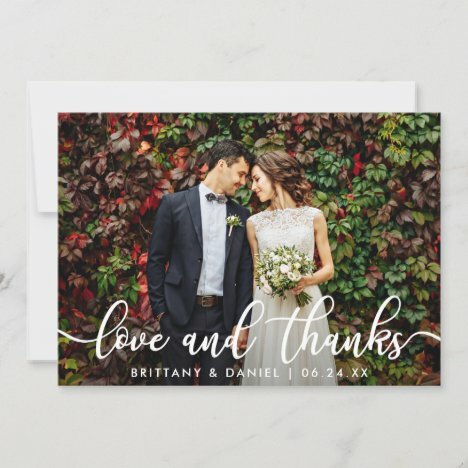 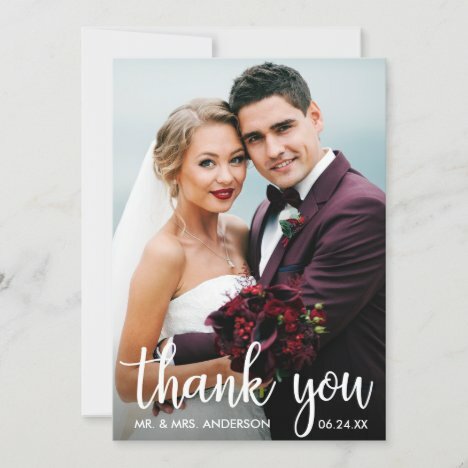 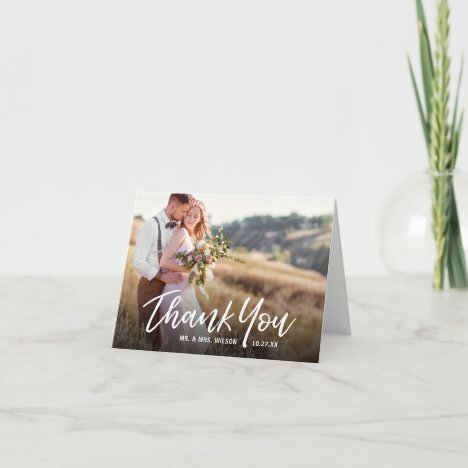 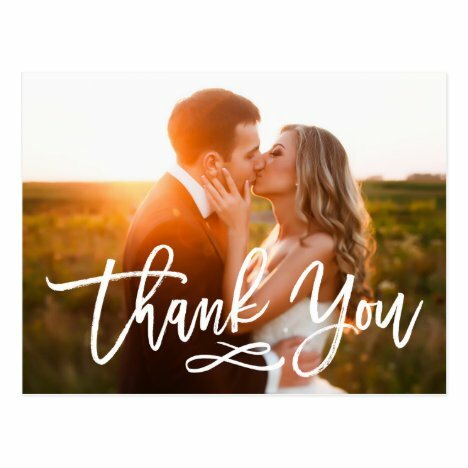 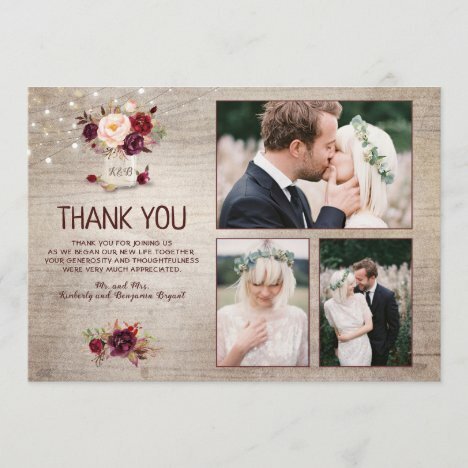 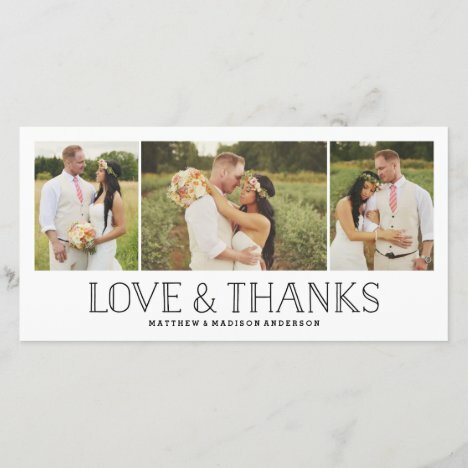 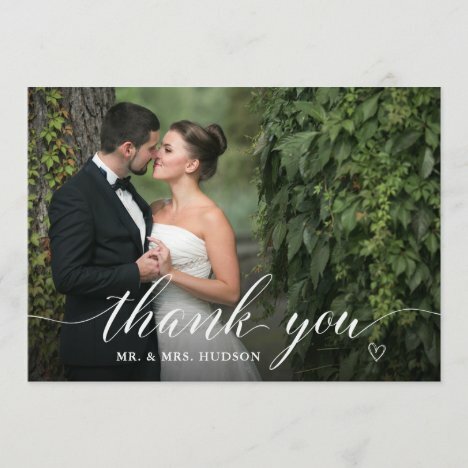 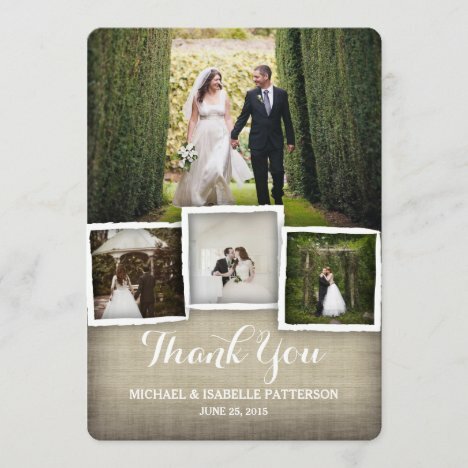 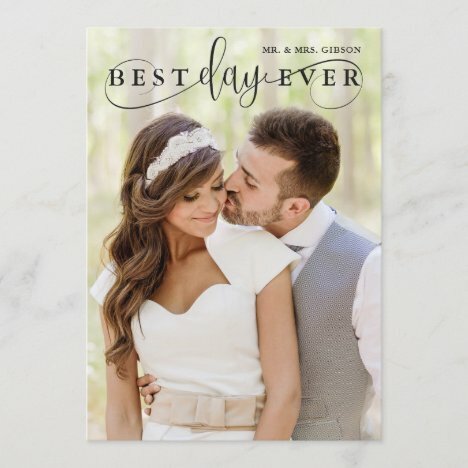 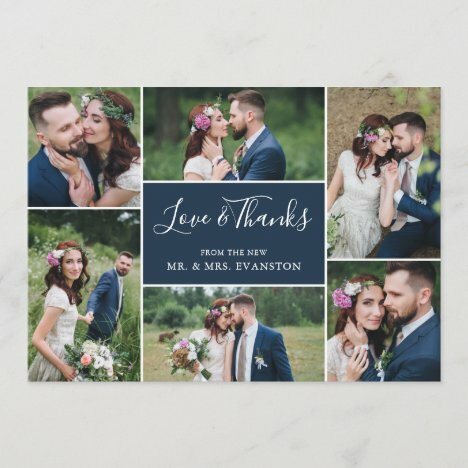 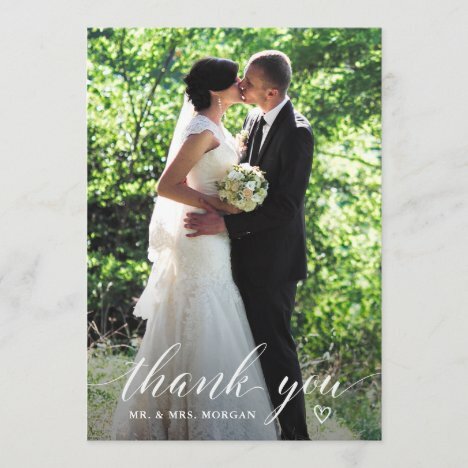 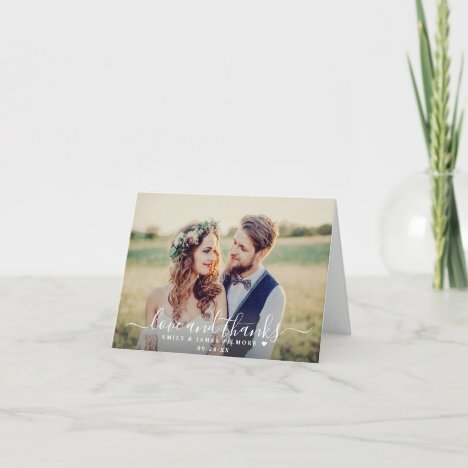 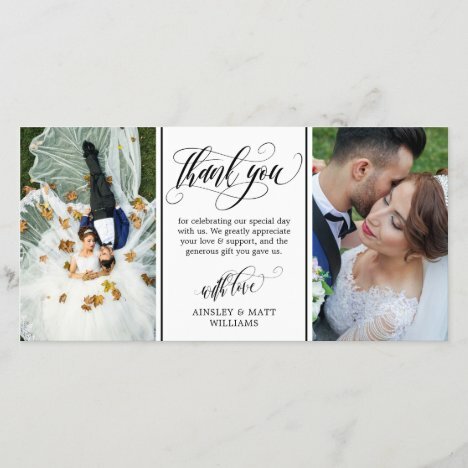 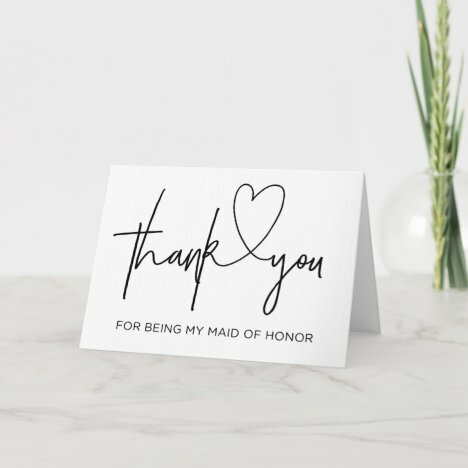 Customizable wedding thank you postcard featuring white calligraphy script. 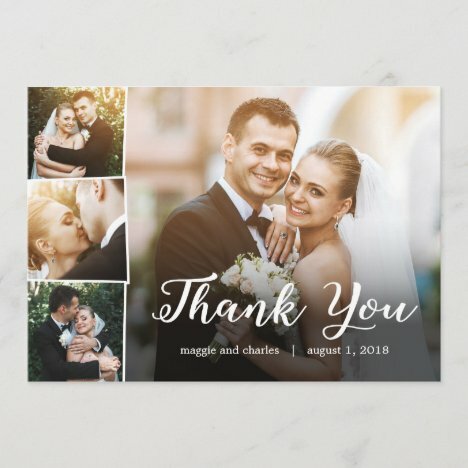 Other colors and template are available.